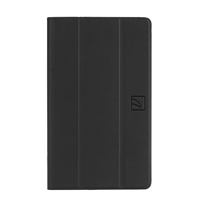 Tucano USA Tucano USA Tre Folio Case for Samsung Galaxy Tab A 10.1"
Tab A 10.1.'' 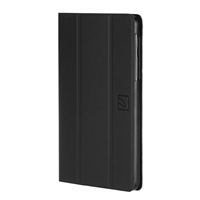 case with rigid back shell and frontal flap made with anti-slip material. The build-in front cover converts into a multi-position stand with two function corners that make writing, surfing the net, watching movies and pics comfortable. 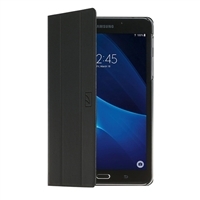 Tucano USA Tre Folio Case for Samsung Galaxy Tab A 10.1"